You can now download and install Android Oreo 8.1 Soak Test update OPJ28.108 on Moto G4 and G4 Plus. Install the Oreo 8.1 update zip on Moto G4/G4 Plus by flashing it via recovery as instructed. Motorola is not having the best of times in the smartphone market lately. And this is mostly because of the company and their decisions itself. 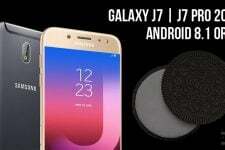 The major issue faced by Motorola users in recent times is that of the software support for their devices. Even the flagship devices from Motorola are not receiving timely updates and it is frustrating the users. Now, the news that we are about to give will give you some hope regarding updates on Motorola devices. 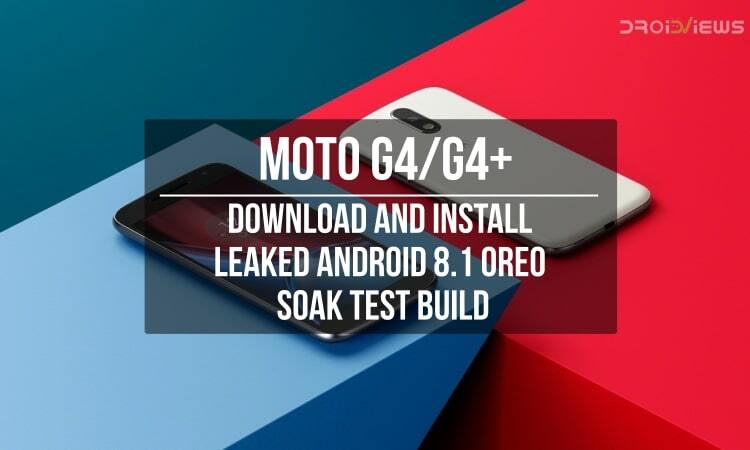 We have now received a leaked build of Android 8.1 Oreo soak test for the Moto G4/G4 Plus. 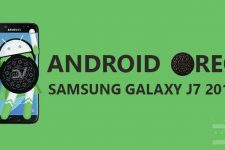 This means that the company is testing Android 8.1 Oreo for the Moto G4 series which was launched in 2016. However, the sad part is that Android 8.1 Oreo, which was released last year, has still not reached the Moto G4 and G4 Plus. Anyways, Motorola is known for soak testing their latest software updates by recruiting some users. This is done in order to squash bugs that may be present in the update which should not affect all the users. Now, the build has been leaked which means that you can install this update on your device too. This leaked build of Android 8.1 Oreo for the Moto G4/G4 Plus has been captured by XDA member, rajatgupta1998. The latest software update to the Moto G4 series will come with Android 8.1 Oreo with the build number OPJ28.108. 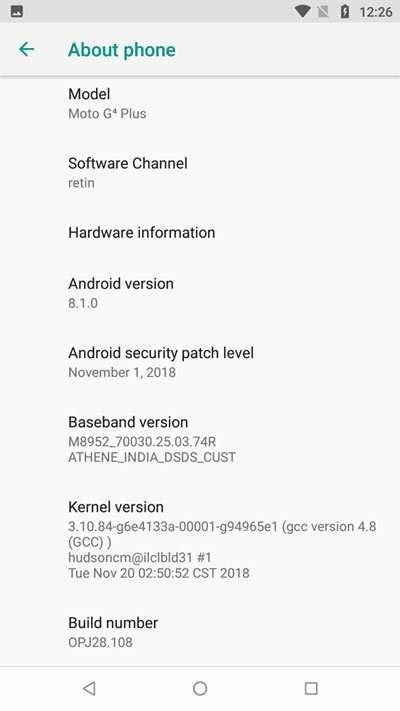 Also, this leaked soak test build comes with November security patch which means that the stable Android 8.1 Oreo build will also come with November security patch. As you can see from above, there are no major changes to the device with this update. 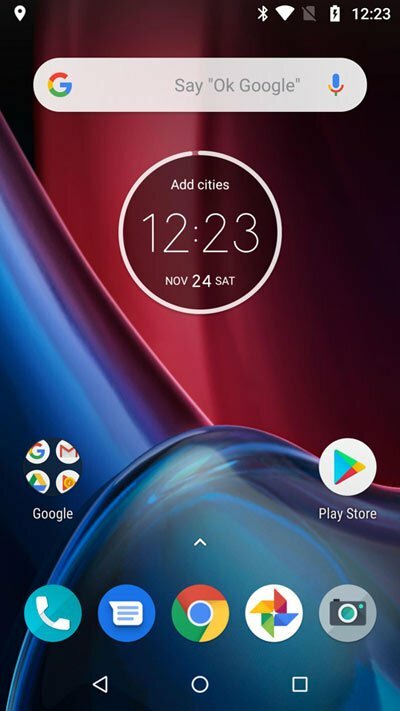 You will notice that the UI is unchanged too same as the previous build and it is very close to Stock Android as seen on other Motorola devices. The only obvious changes are the upgrades to Android 8.1 Oreo and November security patch. You can install this leaked build on your Moto G4 or G4 Plus, and that too very easily. We have attached the entire tutorial which you need to follow in order to install this update on your device. Transfer this file to your Moto G4/G4+ if you have downloaded in on your PC. Keep this OTA file outside any of your folders inside the internal storage of your device. Turn off your smartphone by long-pressing the device for a few seconds. Press the Volume Up + Power button at the same time for a few seconds after this. Your device will now boot into Fastboot/Bootloader mode. 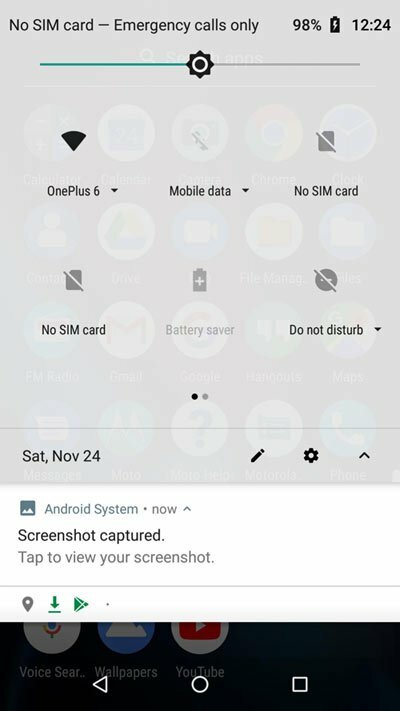 You will see a list of options inside the Fastboot mode. From this options, go to Recovery option by pressing the Volume buttons and press Power button to select the option. Your device should now boot into Recovery mode. Press the Power button to confirm installation of this OTA on your device. Your Moto G4/G4 Plus should now be running Android 8.1 Oreo build OPJ28.108 on successful reboot. 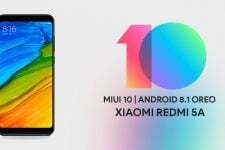 Make sure to follow this tutorial properly so you don’t face any difficulties in installing the OTA on your device. If you still need help regarding this tutorial, you can always comment below with your questions.